Booking Union J will cause a storm at your special event! We are a booking agent for Union J and can arrange for Union J to perform for your guests. Finding fame on hit talent show ‘The X-Factor’ the popular trio stormed through the competition showing off their vocals with unique covers and impressive harmonies. 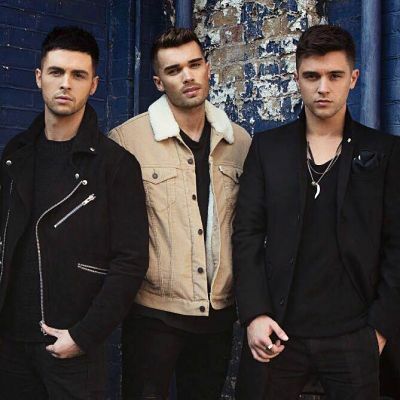 Charming the public and judges Union J eventually progressed to live finals after adding solo singer George Shelley to their ranks, they finished fourth in the competition. Since leaving the show, Union J have signed with record label RCA Records and released a number of hit singles. Their first track ‘Carry You’ debuted in 2013, grabbing a no. 6 spot on the UK charts. The same year their first self-titled album, Union J, was released, it also peaked at no. 6 on the UK Albums Chart and achieved a silver certification from the BPI after selling over 60,000 copies. To promote the album, Union J embarked on their first tour as headliners, performing in arenas around the UK. The following year Union J announced they were working on their second album and had moved labels to join Epic Records. The lead single from the album was titled ‘Tonight (We Live Forever)’ and after an exclusive release on Capital FM, leapt into the iTunes 100 chart solely based on the popularity of pre-orders. The track also raced to the top of the charts as their third top ten hit. The album, titled ‘You Got It All’ was released late 2014 and ranked in the top 30 on the charts. 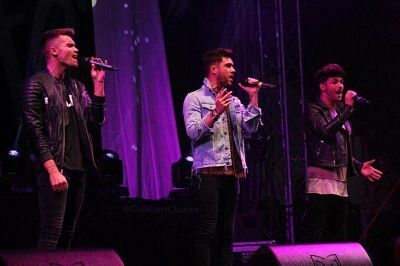 After accompanying The Vamps on tour as their support act in 2015, Union J reported they were working on their third album. 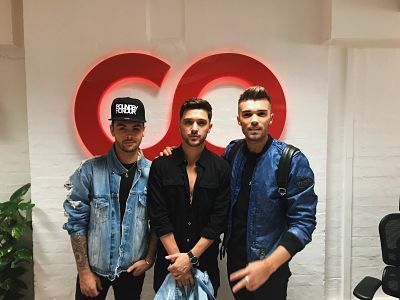 Group member George Shelley left the group in 2016 to follow a different career path and Union J returned to their original trio. Recently they have been recording their upcoming album in LA and toured with Butlins. Contraband is the UK’s top booking agent, with attentive, experienced account managers who guarantee you the best deal possible. 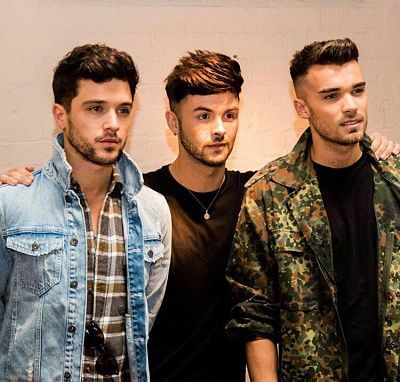 Contact us today if you would like to book Union J to be the headline of your event! We as your booking agent are more than happy to help you create the most memorable moments with Union J.